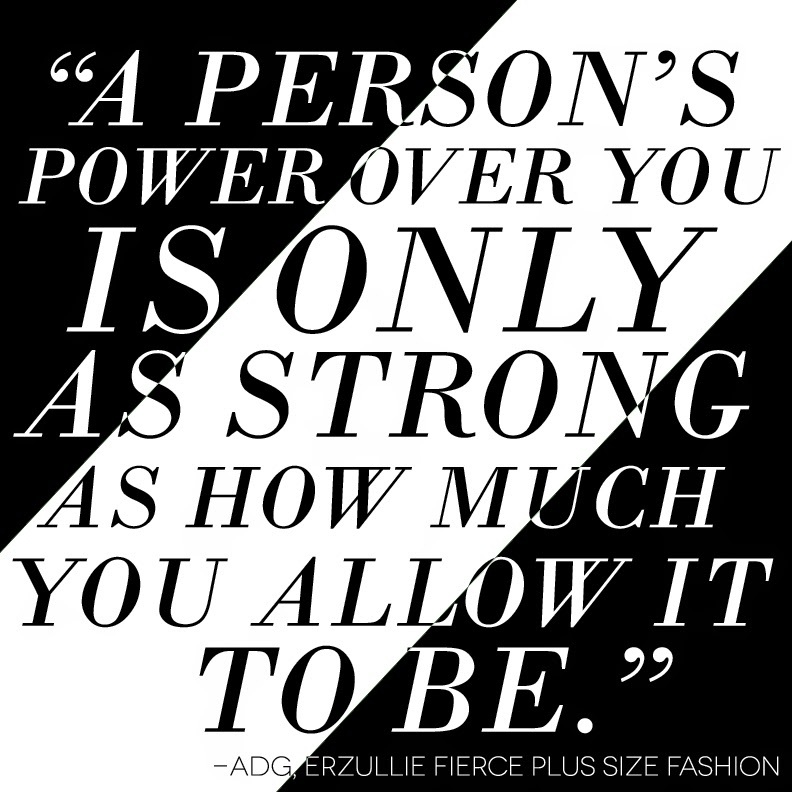 Always be aware of your power to shape your life. Sometimes we feel that it all holds on the balance of someone’s words and actions, just because many revere them. But in the end, it’s your choice that creates it. 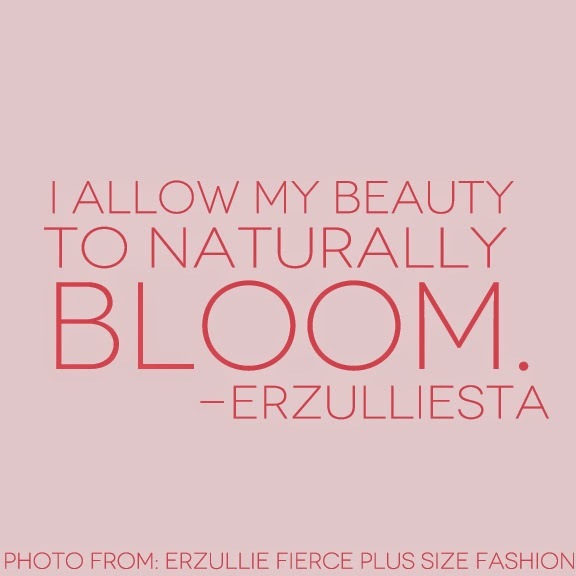 Let your power shine, Erzulliesta! You got it. They want it --- but it’s up to you if they can have it.